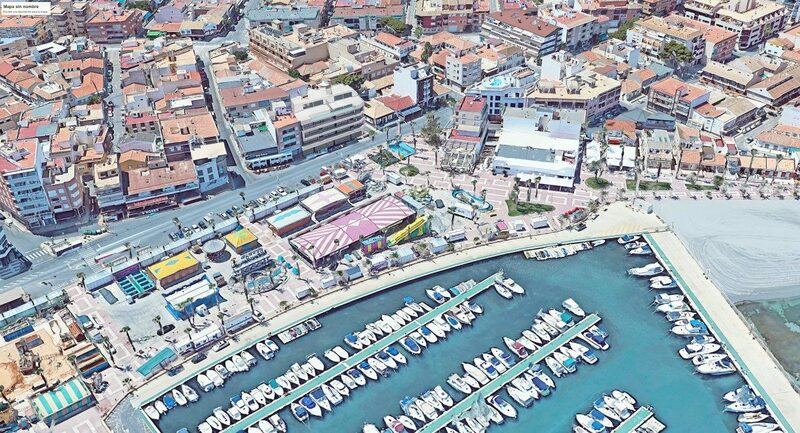 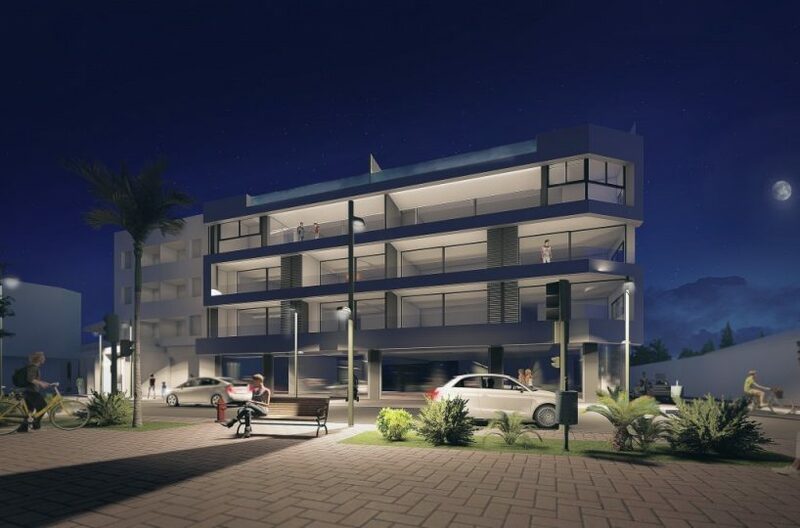 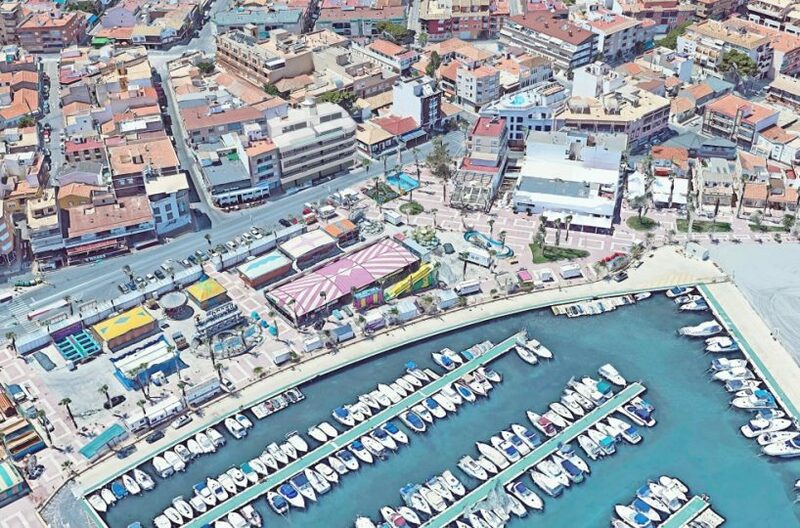 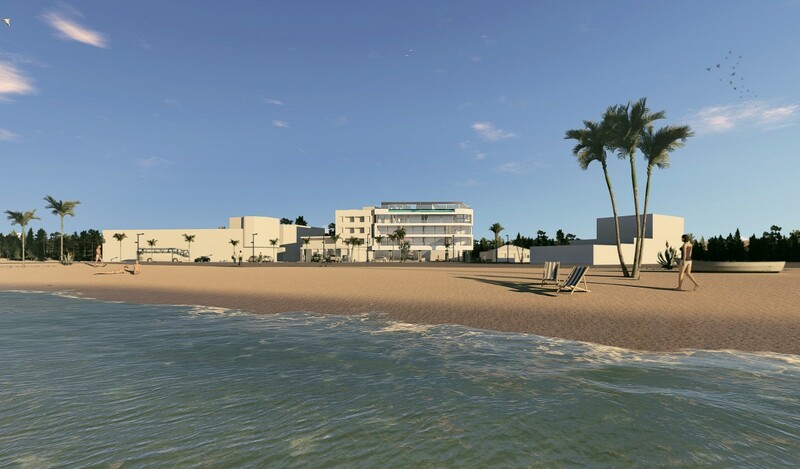 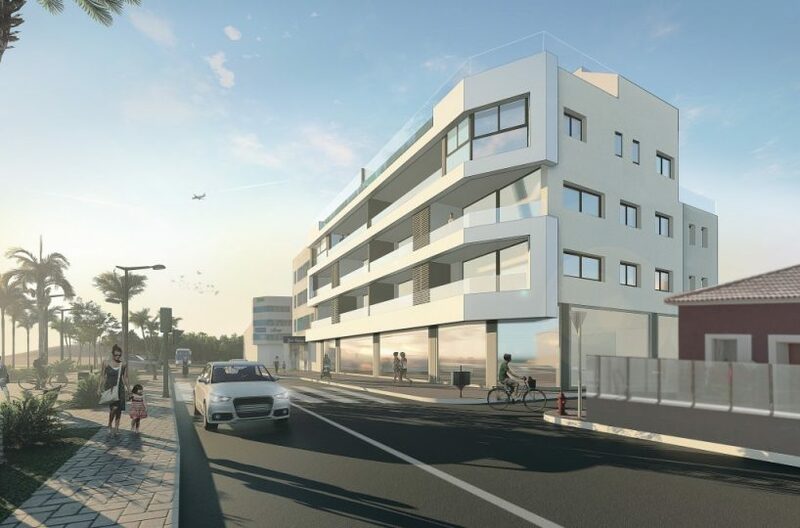 Just 10 contemporary apartments are positioned literally ‘over the road’ from the beautiful beaches of Mar Menor in the seaside town of Lo Pagan and a short walk to the many facilities on offer in San Pedro Del Pinatar. 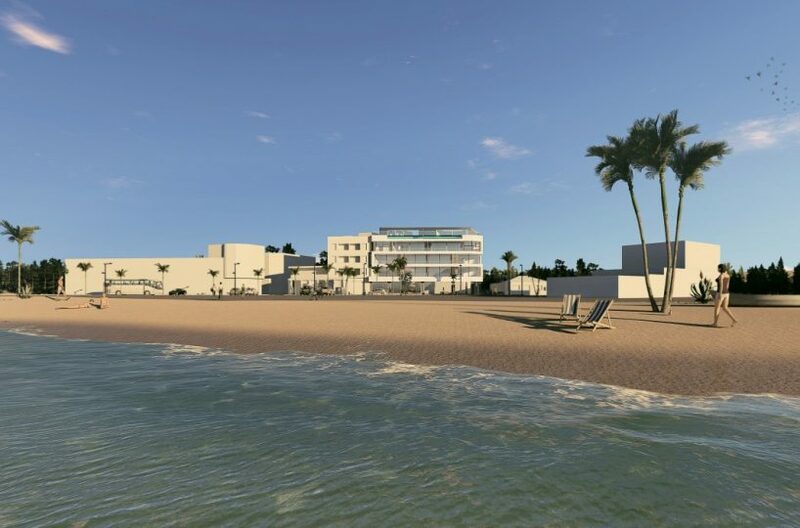 Offering either a two or three bedroom lay-out for each unit, with two bathrooms these properties boast stunning sea views and spacious terraces to enjoy the vistas. 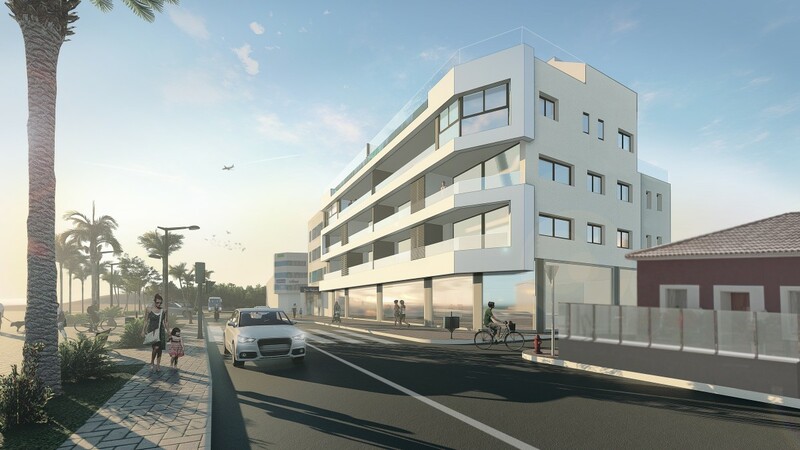 The building has a lift to all floors with options to add extra storage and/or garage parking space.